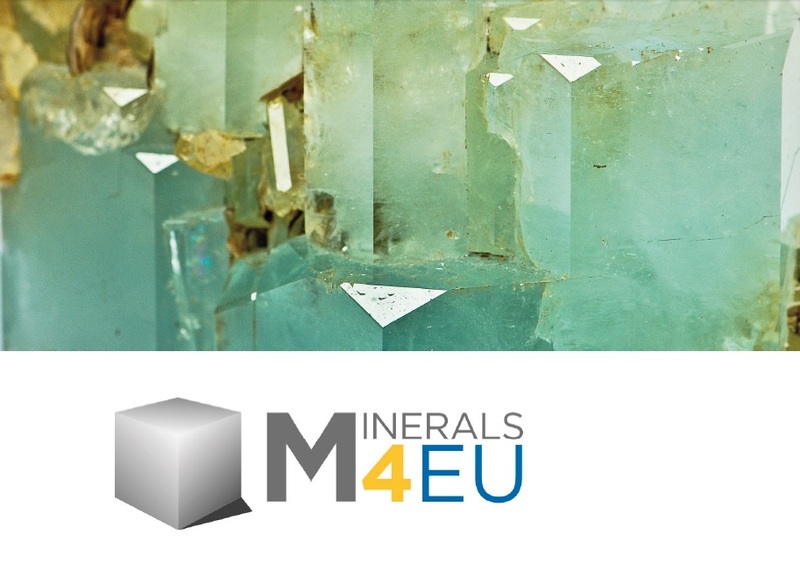 The Minerals4EU project is designed to meet the recommendations of the Raw Materials Initiative and will develop an EU Mineral intelligence network structure delivering a web portal, a European Minerals Yearbook and foresight studies. 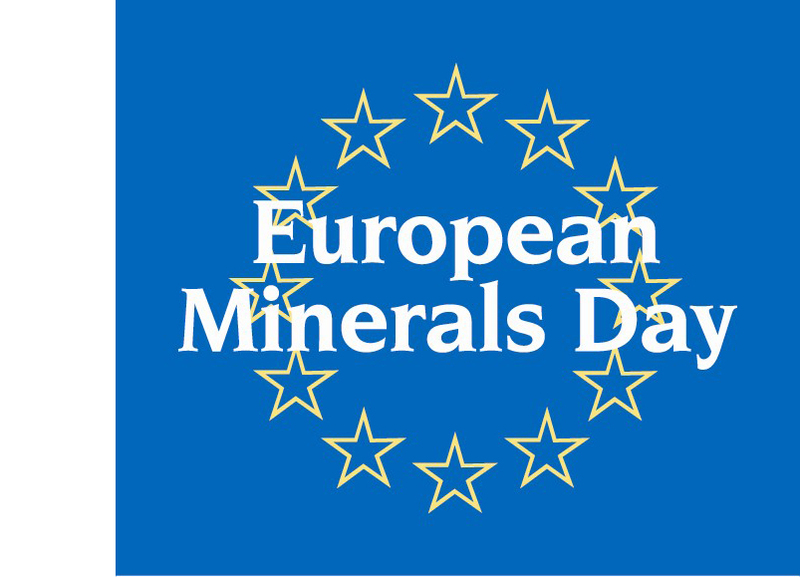 The Minerals4EU Stakeholder Engagement event “Delivering the European Minerals Yearbook” will be held on 3rd December 2014, in Brussels. Minerals4EU strongly believes in engaging with stakeholders at all stages, both to inform and to receive comments that will help to steer its development. The project stakeholders are all those subjects involved in the mining sectors, namely Academia, research Institutes, private mining companies, investors, financial officers, etc. After the first Stakeholders Engagement event in London last month, mainly addressed to the financial-hub related to the mining sector, the event in Brussels will focus on two project pillars: the delivery of the European Minerals Yearbook (Work Package 4) and the Sustainable Minerals Intelligence Network (Work Package 2). 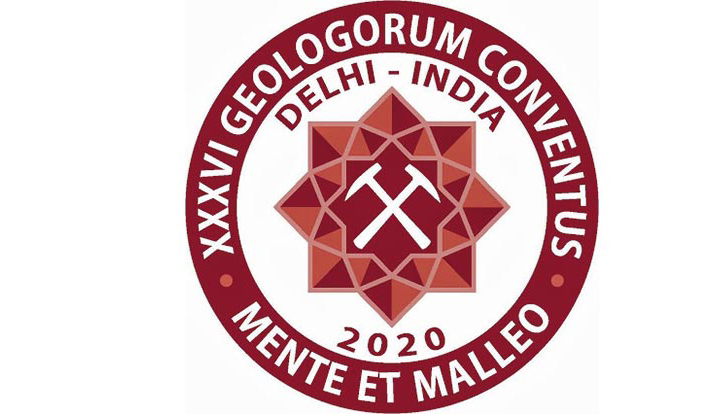 A dedicated Workshop will be held to discuss specifically the scope of the Minerals Intelligence Network and the membership of the proposed permanent body.